Dirranie (or D as she is know in the Box) has always been active and involved in sports. Growing up in a small country town it was how time was passed!! She has played sport at all levels from local, to regional, to state and international. This has given her experience with coaches of different levels and all the different levels of fitness requirements and expectations. Coaching has always been a passion for D, she started coaching cricket just after leaving high school and has since coached several sports. 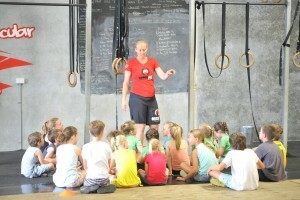 A biologist by trade her passion lies in the fitness/sporting realm and this saw her complete her Cert III and IV in Fitness in Oct 2010 and start working as a Personal Trainer outside of her full time job. In 2011 D was introduced to CrossFit and since then has not looked back, having always used a similar method in her own training and that of her clients the move back to functional movement and high intensity made sense to her. 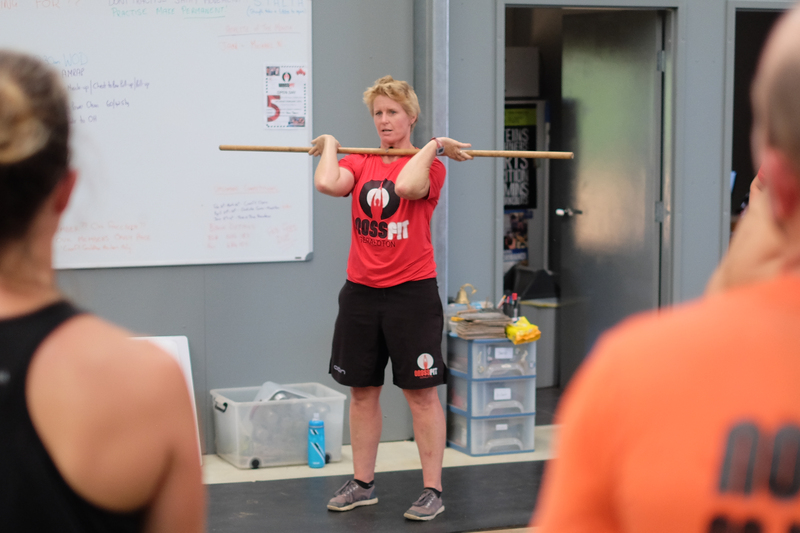 She loves that there is still so much to learn just as much as she love to see the members at CrossFit Geraldton reach their full potential and become a better version of themselves. Sarah started CrossFit while looking for a fitness edge for her basketball. She surprised herself when she discovered she likes to lift weights and is stronger than she thought. 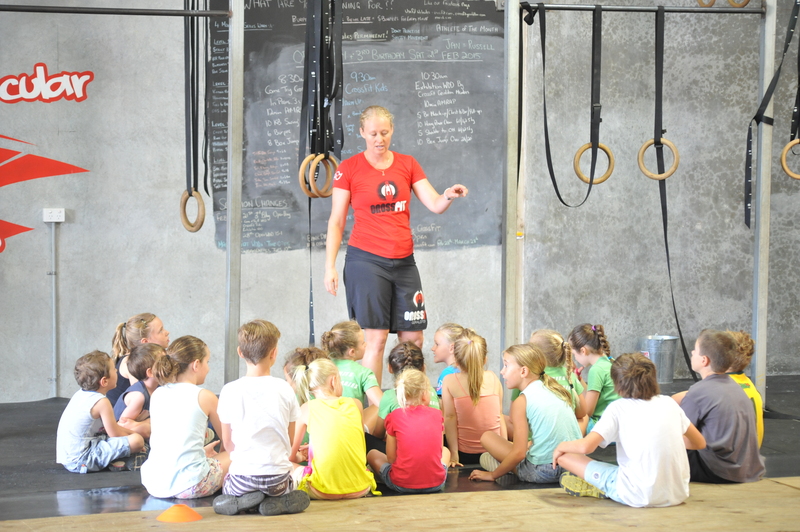 Sarah has always had a passion for working with kids and she is a great asset to our CrossFit Kids program, getting them excited about fitness and staying strong and healthy. 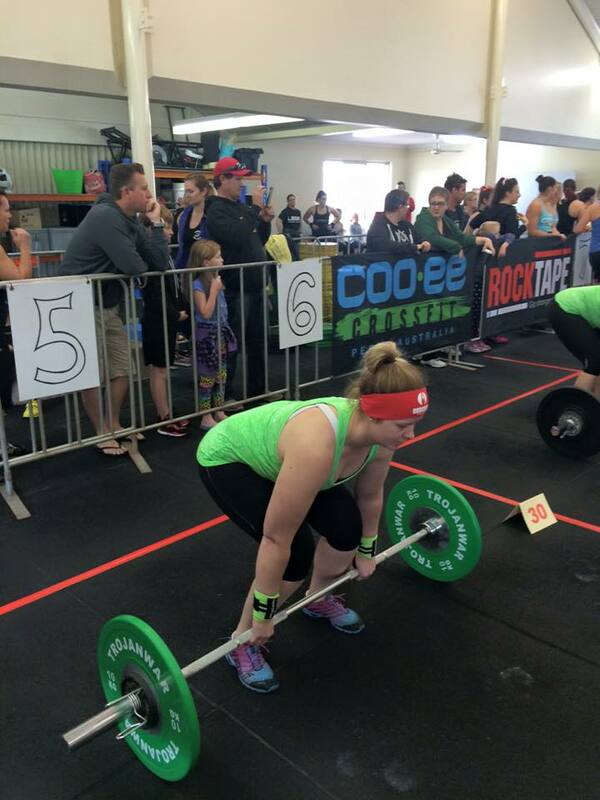 Carter joined CrossFit Geraldton in 2012 and took to the training very naturally. Eventually using the training to gain the level of fitness required to qualify as a firefighter. A natural mover, and a natural teacher it made sense that Carter may eventually be offered a role on the coaching team. 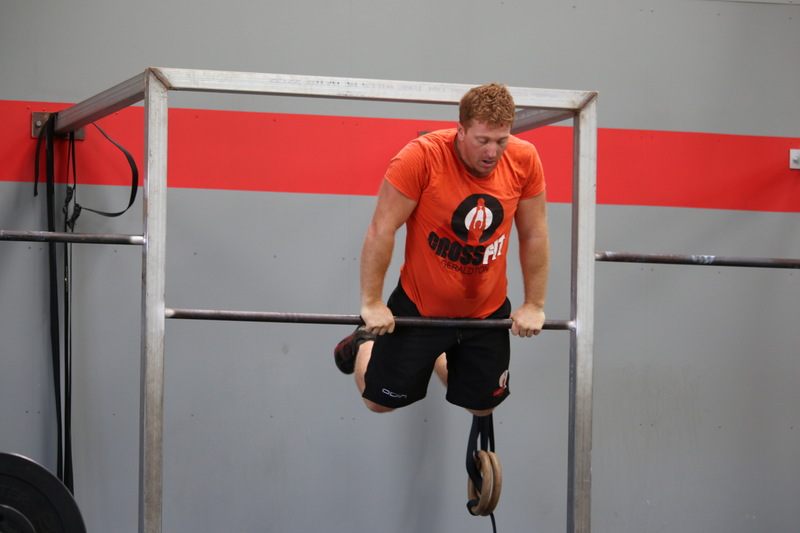 2) Why CrossFit? Because it works. Because of the people. Because its fun! You can’t hide from your weaknesses in Crossfit- that’s exactly what I need, and as a result, Ive gotten stronger, quicker and healthier than I’ve ever been and of course its always huge motivation (on those days when you’d rather sit on the couch) to know you have a bunch of mates to keep you moving and keep you honest. 3) Why Coaching? I know how hard chasing a better version of yourself can be and I’ve discovered how important it is to look after yourself, so I want to work alongside people who are on that journey and help however I can. 4) Favourite Workout? 1 rep max days and wods under 5 minutes. Gymnastics skill days are always fun too! 5) Least Favourite Workout? Thrusters… especially KB thrusters, enough said. 6) Coaches Tip: Learn to recover – both during AND after workouts. Each one looks very different, but the better you understand the balance between going too easy and going too hard, the more you’ll benefit from each workout and in the long term. Remember, everyones different so figure out what works for you. 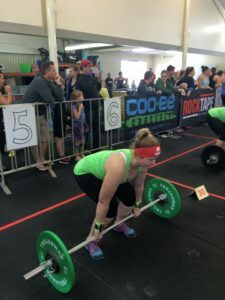 Jess started training at CrossFit Geraldton in November 2013, looking for a different training method to increase her fitness levels and to push her out of her comfort zone a little more. Jess took some time out in the last year to have a baby but is back doing what she loves both on the training floor and by coaching. 2) Why CrossFit? There is nothing quite like it, you are constantly challenged which helps improve all areas of your life – not just physically, mentally as well. I love that anyone can do it and no one gets left behind. 3) Why Coaching? I love to see people hit goals and improve themselves and I love the fact that I get the opportunity to help them do this. 6) Coaching Tip: If there is a workout you don’t want to do, then that’s the workout you should do! !